I’m curious… what’s your current infrastructure for this blog? Or is it hosted by WordPress’ service? What are your plans if the traffic keeps increasing? It’s on wordpress. Unlimited traffic. 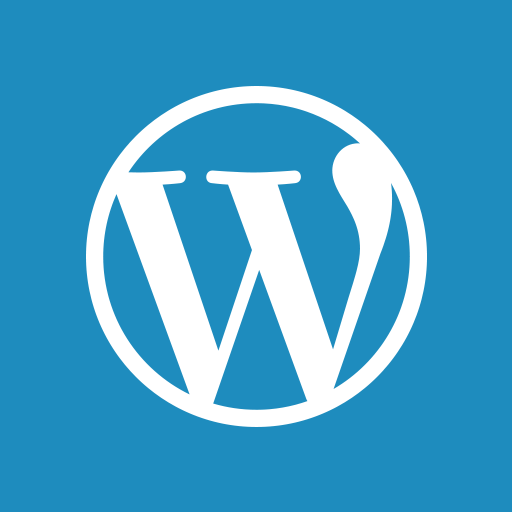 For something like a blog, WordPress is a terrible idea. Use a static site generator and even your little server will be able to handle a hundred times the load and be more secure to boot. If you want to handle even larger loads without worry, use a CDN like Netlify. You can’t do the comments with a static site, of course. For that you need to add some Disqus-like option. It’s quite ironic to criticize WordPress when it does the job perfectly for free, up to unlimited views, with zero technical setup to perform. As if it were not enough, it also comes with comments, analytics, good themes and a CDN out-of-the-box whereas static site generators do not. I was actually thinking of self-hosted WordPress; I’d forgotten they also have a free hosted service. That’s of course a completely different animal because, despite the code being a high-maintenance disaster, someone else is doing the work of maintaining it properly for you. Great article. Myself I have been using Hacker News for sometime and I can tell you, it drives a lot of traffic through for a short time. Keep up the good work.